What’s the deal with virtual and augmented reality (VR/AR)? Is it just a fad? Or is it something that will change the way we work and live, including entertainment, location independent work, training and education? Here’s a hint — TechCrunch is predicting that the VR/AR industry will be worth $150 billion USD by 2020. If you want to get a taster for what the next few years hold, you’re in luck! I’m partnering with Hubud – a local co-working and community space in Ubud, Bali – to offer a free VR/VR workshop open to members and the general public. 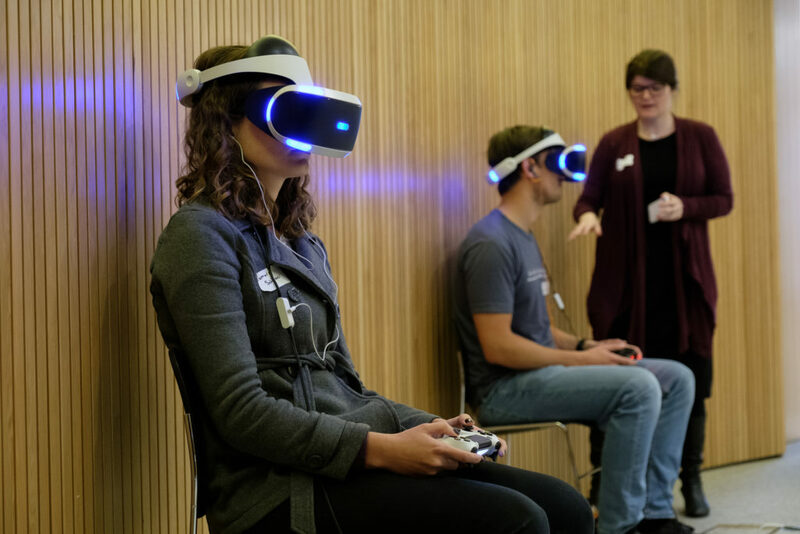 The best way to understand the possibilities is to try it out, I’ll be bringing along my PlayStation VR for some hands on demos. A week following the workshop, I’ll also be running the first ever Playup Bali (a partnership with Playup Perth + Hubud) on February 16 — a playtesting social event where you can try out the latest and greatest games in development from across Bali.